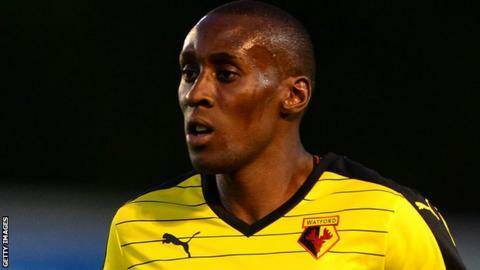 Championship side Burnley have signed former Watford winger Lloyd Dyer until the end of the season. The 33-year-old joins as a free agent having left Watford earlier this month without playing a game this term. Dyer, who finished last season on loan at Birmingham City, started his career at West Brom and has since played for eight clubs, including Leicester City. "He is direct and has pace, so he adds a different aspect to our game," boss Sean Dyche told the club website. "Lloyd hasn't come here for money, he's come here to be a part of something and he wanted that challenge."